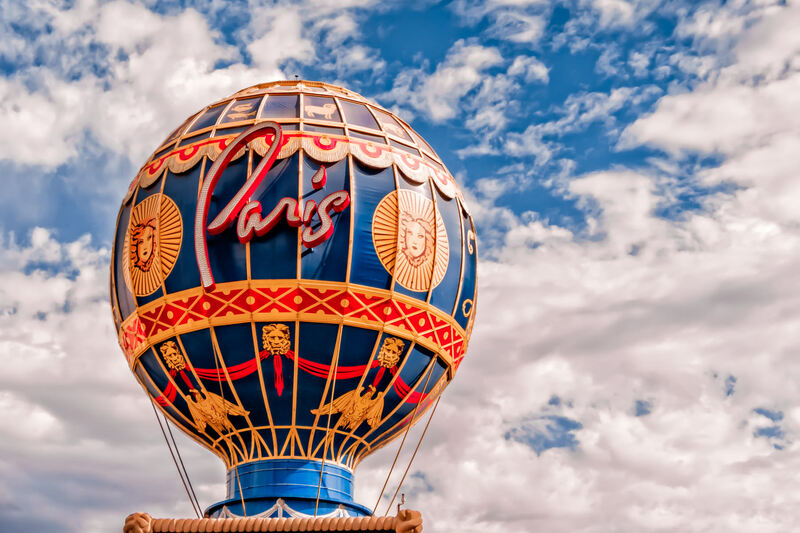 The balloon-shaped sign at Paris Hotel and Casino, Las Vegas. 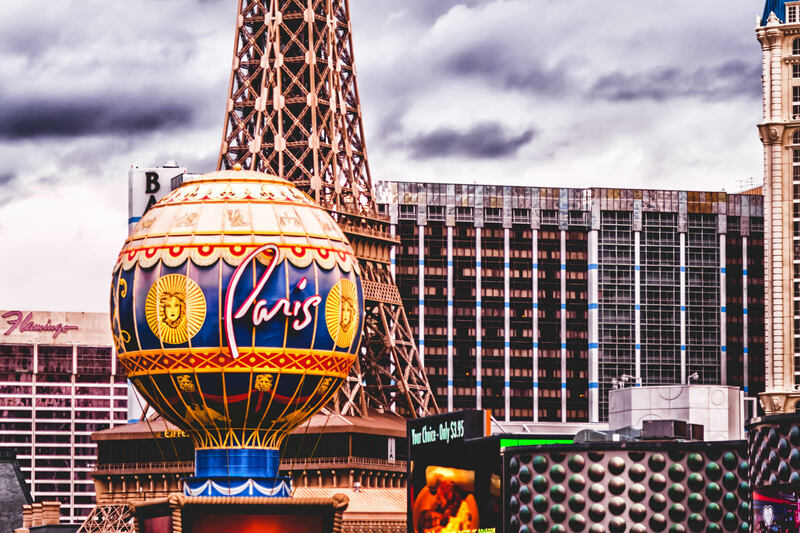 Portions of Planet Hollywood, Ballys, Paris and The Flamingo compressed together in Las Vegas. 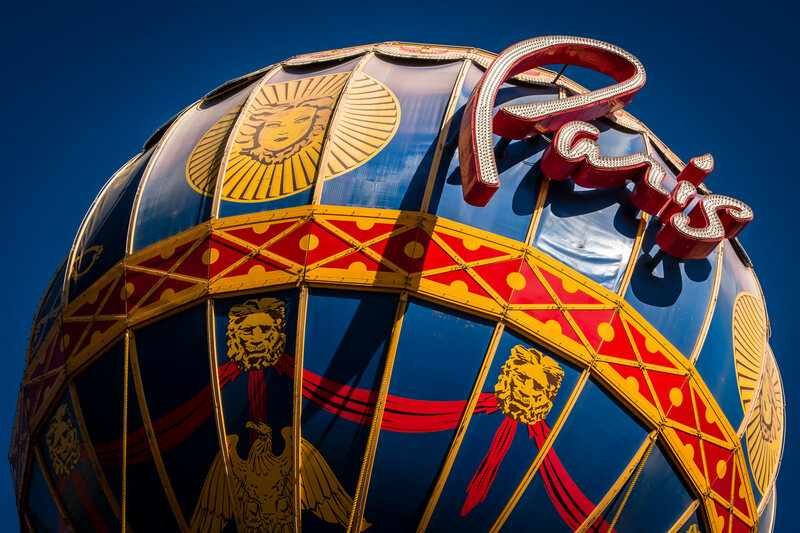 The balloon-shaped sign at Las Vegas’ Paris Hotel and Casino. 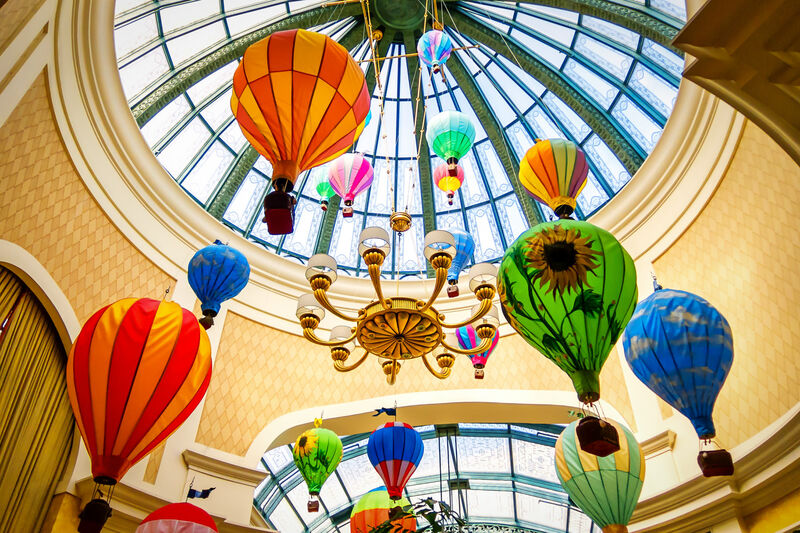 Decorative balloons hang from an atrium’s roof in the Bellagio, Las Vegas. 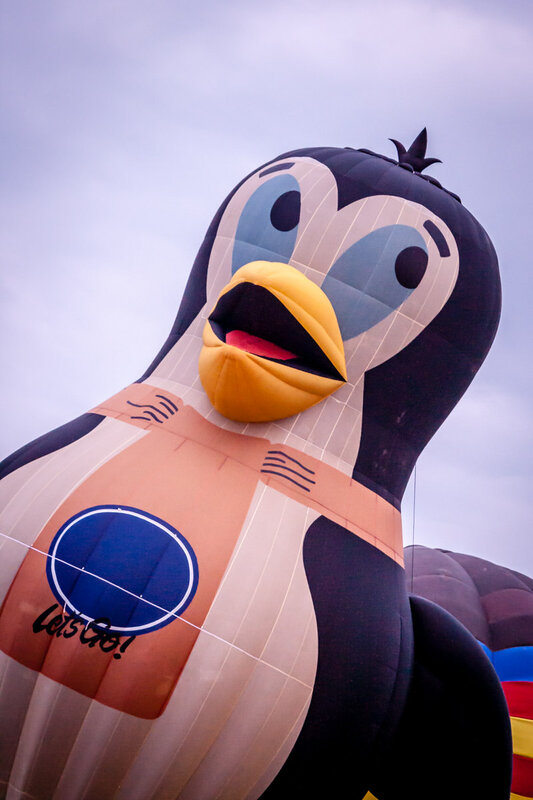 A penguin-shaped hot air balloon at the Plano Balloon Festival, Texas. 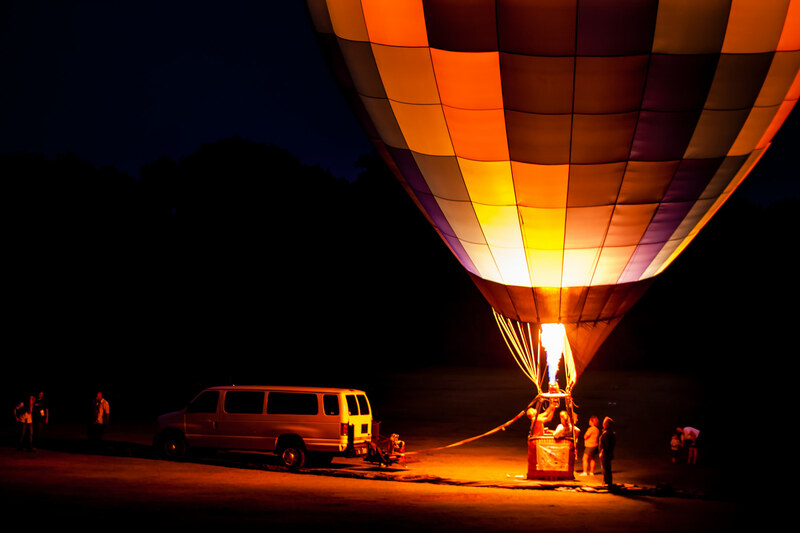 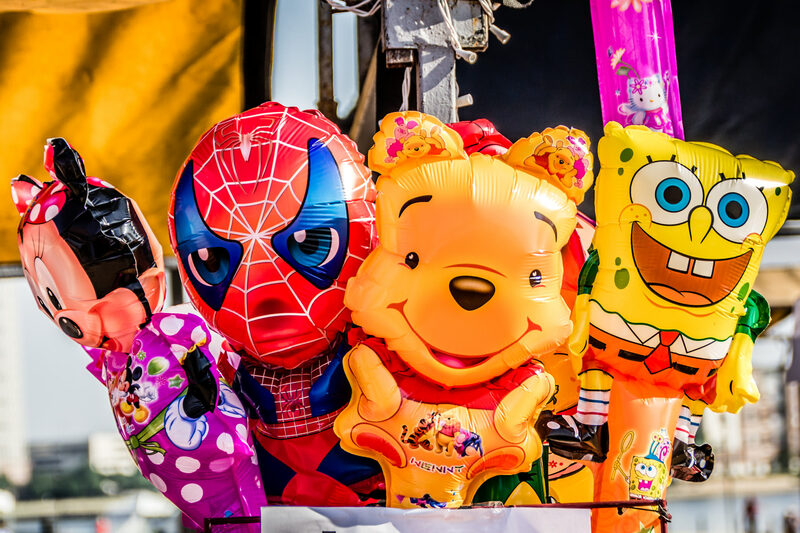 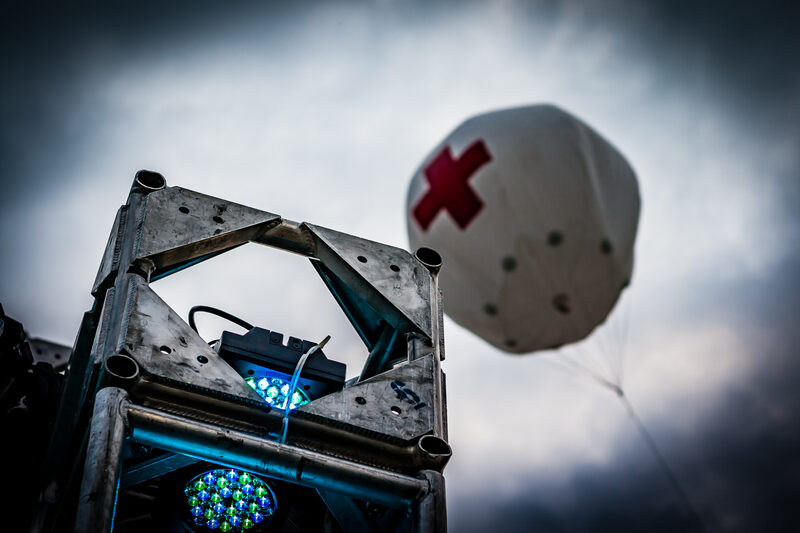 A balloon glows at the Plano Balloon Festival, Texas.